Cyclists wanting to take on the challenge of riding in the Alps face a conundrum: how to fit in cycling endurance training in winter? The good news is that your winter workouts will no longer be dull turbo training sessions watching catch up TV. 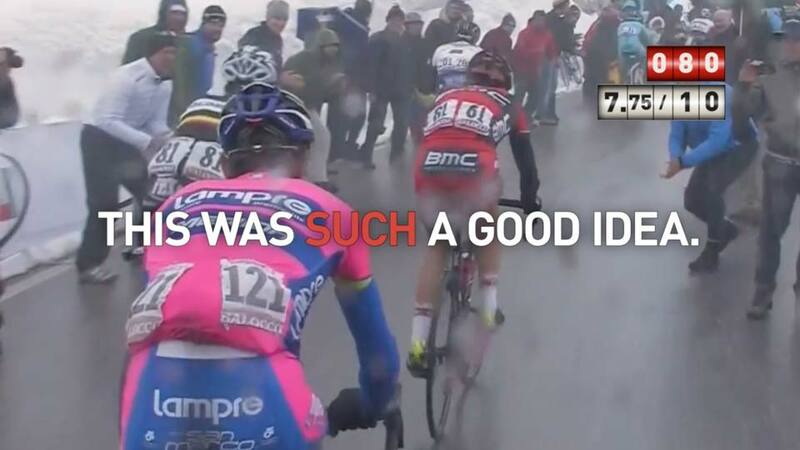 Instead you will be battling your heroes in the quest to capture the Giro d’Italia’s Most Aggressive Rider award. Thanks to our Partners over at The Sufferfest you now have no excuse to get in some serious cycling endurance training sessions this winter. 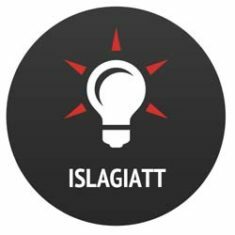 ISLAGIATT (It Seemed Like a Good Idea at the Time) is a indoor cycling video designed to help prepare you for riding with Brevet in the Swiss Alps (join our waiting list today). The ISLAGIATT workout is designed for cycling endurance training in the winter by coach @nealhenderson who is based in endurance training heaven in Boulder, Colorado. p.s. do you know your threshold? We recommend taking a Cycling Threshold Test before you take on this workout!